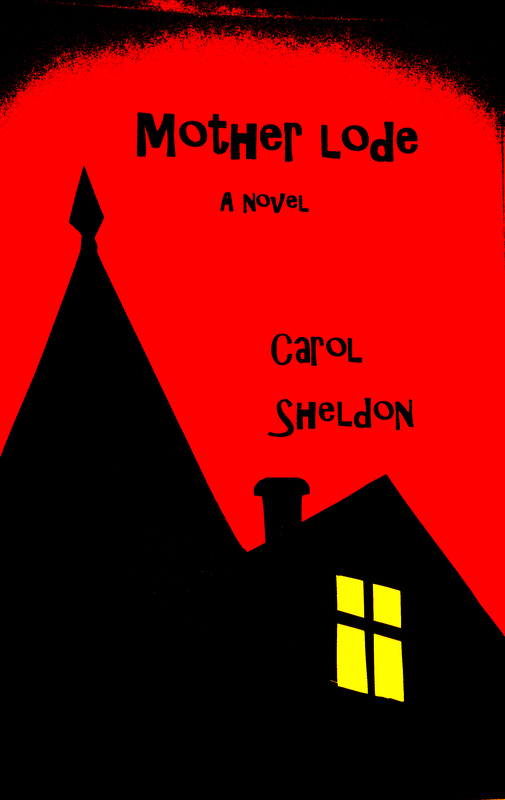 Books for Christmas | Carol Sheldon writes books exploring times-past through mystery, love, betrayal and murder. Books have always made wonderful gifts with my family and friends. It’s not too soon to be thinking about what you’d like to give your favorite people this holiday season. Books are a great idea–especially if you know what kind of book your special people like. I enjoy mysteries of any kind and novels in which I learn about another culture, another time, in a pace that keeps me involved, and a skill in writing that doesn’t insult my intelligence. MOTHER LODE is such a book. It’s a mystery. It’s an historical novel. A lot of research went into it–“on location”, as they say, as well as in books. In MOTHER LODE you learn what it was like living in a mining community in the cold north of Michigan’s Upper Peninsula in the late 1800s. You learn the way they spoke, food (see my blog on pasties,) the mores of the day, living conditions of the poor vs the wealthy, and the press. You’ll read about the mixture of cultures from many different countries–how they got along or didn’t, what happens when there’s no such thing as Child Protective Services. All this education within the excitement of reading a good mystery–one that many readers have said they couldn’t put down. So why wait? Get it for yourself and for others now, in time for Christmas. And Happy Holidays to you! I hope you are gifted with some good reads.